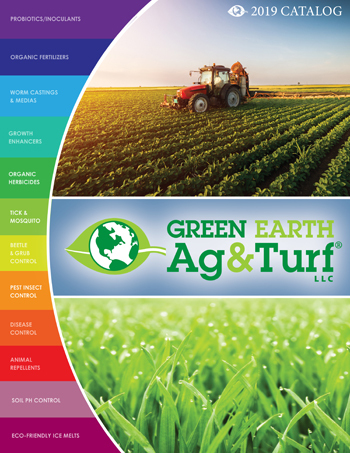 A BROAD SPECTRUM BOTANICAL INSECTICIDE/MITICIDE FOR USE IN AGRICULTURE, FRUITS, NUTS, VEGETABLES, ORNAMENTALS, LANDSCAPES, TURF, GREENHOUSES, AND NURSERIES. 25(b) Exempt from EPA Pesticide Registration. Keyplex EcoTrol Plus® attacks the octopamine neuroreceptors. Octopamine is a key mite and insect neurotransmitter that regulates movement, heart rate, behavior and metabolism. The product prevents the transmission of octopamine signals through a blockage of their receptor binding sites. This blockage leads to characteristic signs of toxicity such as excitation, immobilization and/or knockdown, followed by death. 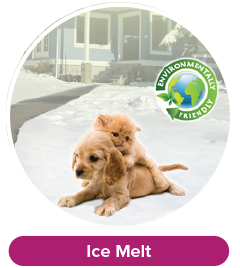 EcoTrol is formulated to deliver maximum performance with minimal environmental impact. The active ingredients of EcoTrol are natural oils. 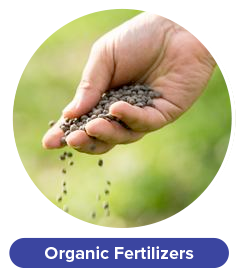 The product combines proven active ingredients and unique inert ingredients that produce an effective and broad spectrum insecticide/miticide. • Contact and fast acting product. • Effective against larvae and nymphs, with activity against eggs and adults of certain pests, such as mites and white flies. • Ideal to use against pests that are resistant to pyrethroids and organophosphates. • Restricted Entry Interval (REI): 0 hours. • Pre-Harvest Interval (PHI): 0 days. "The EcoTrol Plus is amazing! The Japanese beetles have as you say "got out of Dodge!" I sprayed all my fruit trees and they immediately took off. I also sprayed some other bushes and flowers that had some kind of small fly and aphids and that helped with those. I have not seen any of the bugs or beetles on the plants and trees today. Thanks so much!" Beetles, Cutworms, Wireworms, Root Maggots, Symphylans, Crickets, Aphids, Thrips, Scales, Leafhoppers, Cucurbits, Mealybugs, Whiteflies, Two-Spotted Spider Mite, Pacific Mite, Citrus Red Mite, Citrus Rust Mite, European Red Mite, Potato Leaf hoppers, Early stages of Leafrollers, Caterpillars, Two-Spotted Spider Mite, Plant Bugs. Beets, Brussel Sprouts, Cabbage, Chinese Broccoli, Broccoli, Chinese Cabbage, Chinese Mustard, Cauliflower, Collard, Endive, Garlic, Ginseng, Kale, Melons (Cantaloupes, Casabas, Honeydew, Muskmelons, Persians, and Watermelons), Onions (bulb and green), Parsnips, Plums, Potatoes, Sweet Potatoes, Spinach, Strawberries, Sugar Beets, Sweet Corn, Tomatoes. General Rate: Use EcoTrol Plus at 1 to 4 pints per acre or at a 1:200 tank dilution (approximately ½ ounce per gallon). Foliar Sprays: Use EcoTrol Plus at a dilution of 1:200 (1 ounce EcoTrol Plus in approximately 2 Gallons) in any sprayer. 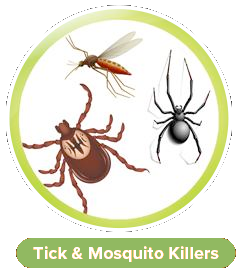 Applications should be repeated every 5 to 7 days while pest infestations are active. 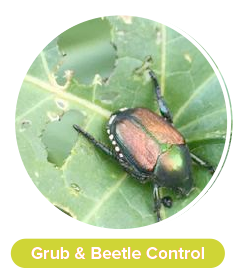 See label for more detailed pest and crop specific directions. • 1 Gallon (Covers 2 - 8 Acres). • 2.5 Gallons (Covers 5 - 20 Acres). • Efficacy of 1% geraniol (Fulltec) as a tick repellent. • Efficacy of the botanical repellents geraniol, linalool, and citronella against mosquitoes. • Food protective effect of geraniol and its congeners against stored food mites. This product has not been registered by the United States Environmental Protection Agency. 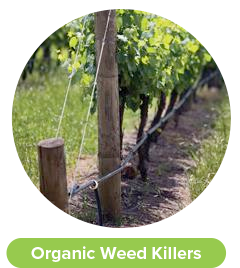 KeyPlex represents that this product qualifies for exemption from registration under the Federal Insecticide, Fungicide and Rodenticide Act.